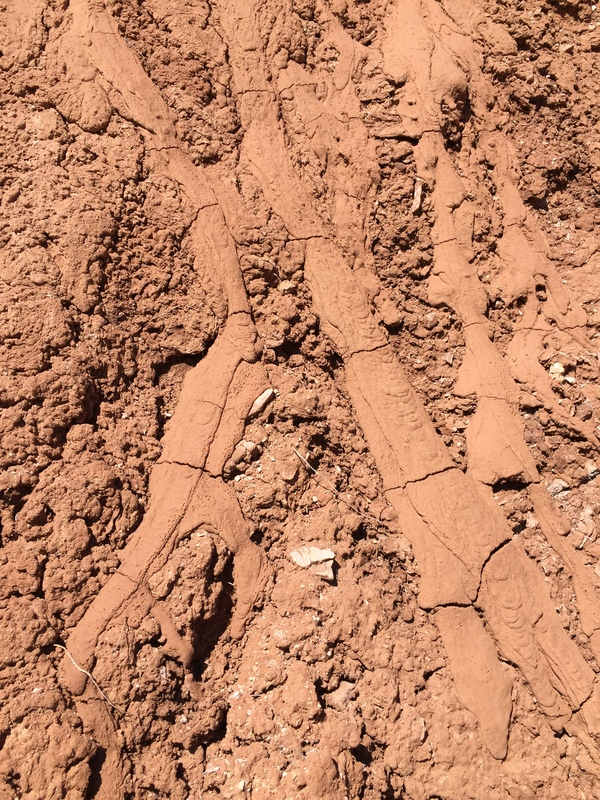 With Mud sliding down mud to make patterns you could imagine as ancient bones. Pinyons and Junipers that speak of their age. Slickrock ascending into the sky. 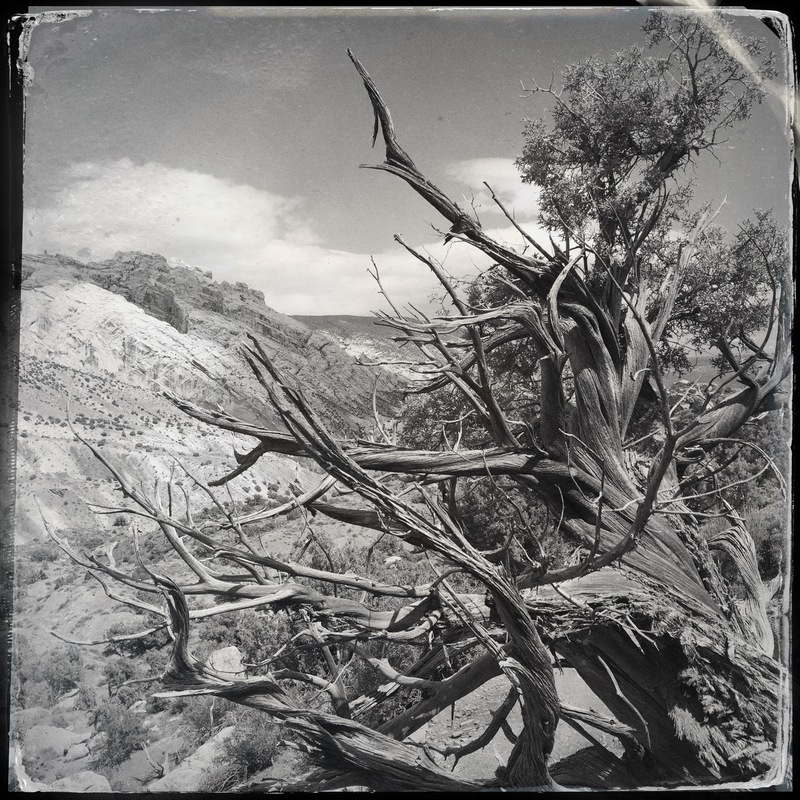 A day spent in Dinosaur National Monument with views both near and far. Hope to make it back there soon. Good depth of field on that one long stretch of rock. I’d like to visit there someday. Hi Jim, it’s worth the visit if you are in the area. This was our first time there and we would like to return in the near future. Nature says so much about the passage of time. It does indeed. 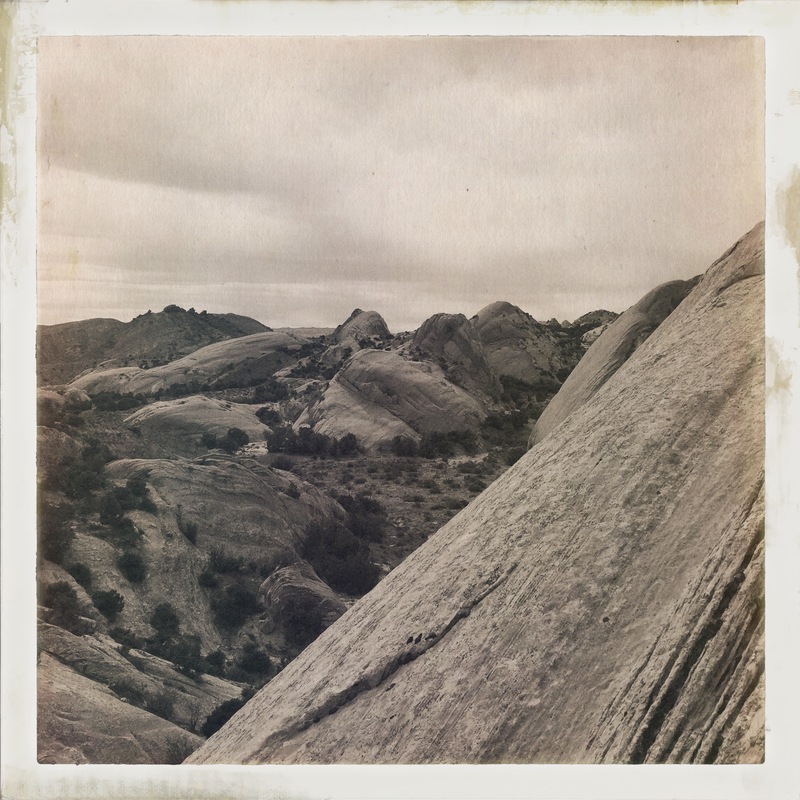 Geology is something I wish I knew more about as there are great stories in those rocks.